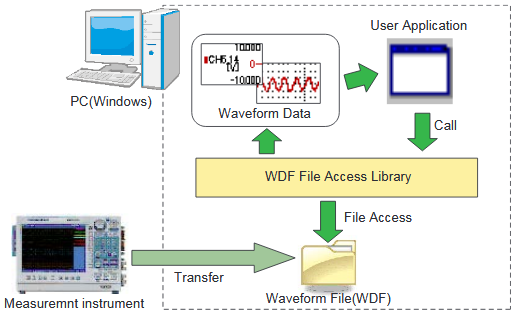 This software enables the following functions. Please refer to Chapter4.3 (API Detailed Specification) for details. This software is composed of the following software packages.